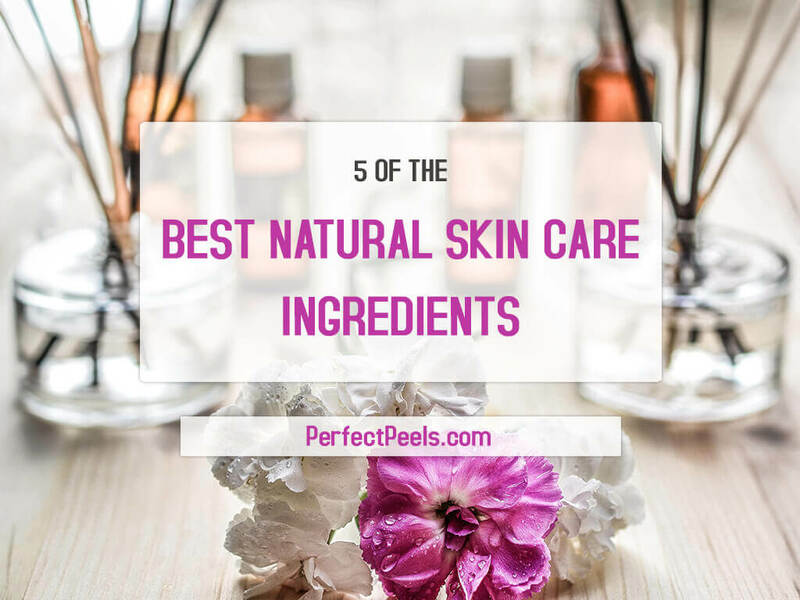 All natural skin care ingredients are getting a lot of press these days and are being used more and more in skin care products made in the usa and for good reason. Your skin is the body’s first defense against toxins, but it also takes a lot of abuse on a regular basis. Unfortunately, most commercially produced skin care products contain tons of chemicals that can actually do more harm than good. In order to avoid this you should use the same rule of thumb that applies to food: the harder an ingredient is to pronounce the more likely it is to be bad for you. If you’re on a mission to improve your skin from the inside out, here’s a handy, helpful infographic to get you started and guide you along the way. It covers how to achieve healthy skin with food, and gives all kinds of helpful examples, as well. This infographic, courtesy of BeautyFlash, lists ten types of foods you should eat to promote healthy skin. The foods listed in the infographic contain one specific type of nutrient that you should be eating to promote healthy skin. Keep in mind that you need to eat all, not just one type, to get that healthy glow! But, what is the best way to make sure you’re eating them all? Eating for a healthy skin care regimen can seem tricky at first, but this infographic from The Real Food Guide makes it easy. It gives you everything you need to know to make your skin glow, from the inside out. It gives you a list of important vitamins and nutrients to build healthy skin and fight problematic issues like dry skin or inflamed skin. 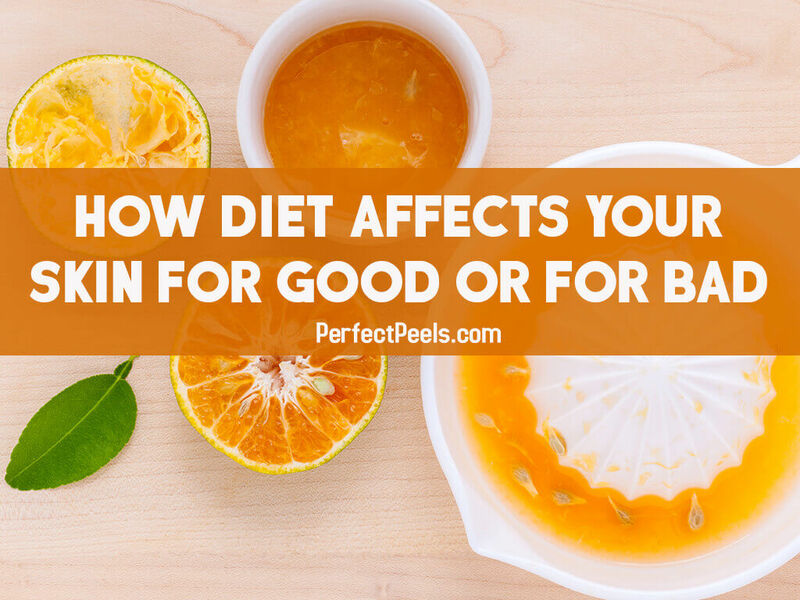 You’ll also find lots of helpful examples of which types of food have the nutrients you need to make your new beauty routine work. 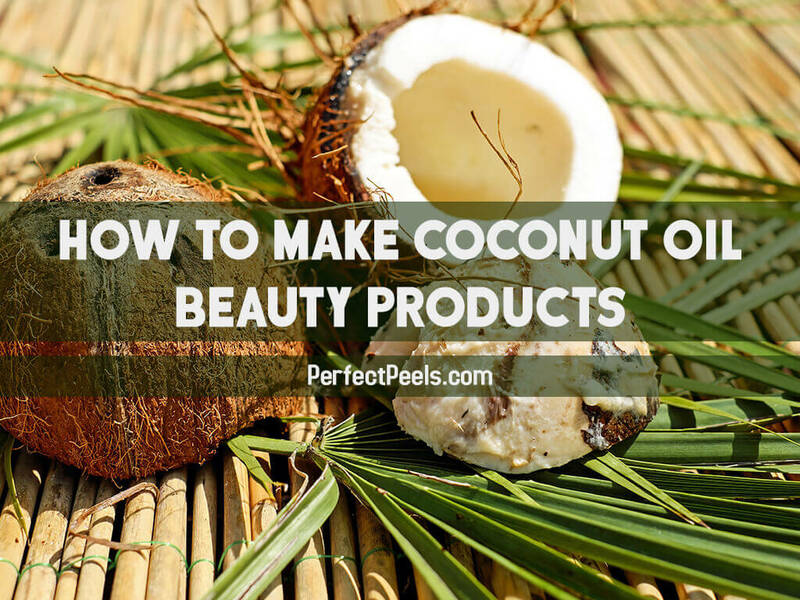 Making your own beauty products out of coconut oil is a great alternative to what you’ll find in the store. Coconut oil can help fight the bacteria that makes you sick. Plus, by making your own homemade coconut oil beauty products, you’ll know exactly what’s in them! This infographic provides you with the ingredients and the instructions you need to make your own coconut oil beauty recipes. This list includes how to make sunscreen, hair masks, and much more. Obviously, you’ll need coconut oil. But after that? Depends on what you want to make. Since it’s starting to get cold and windy, which means chapped lips, we recommend the lip balm as a good place to start. It’s fall. It’s chilly. You’ve had to start wearing sweaters, boots, and socks everywhere. You put on the moisturizer you usually use as well, only to feel like your skin is a lot drier than it used to be. What the heck is going on? It could be that you’re not choosing the best moisturizing ingredients in your moisturizer. Don’t despair! Check out this infographic instead. Brought to you by the Cleveland Clinic, this guide covers not only the best moisturizer ingredients to be on the lookout for but also ones to stay away from. 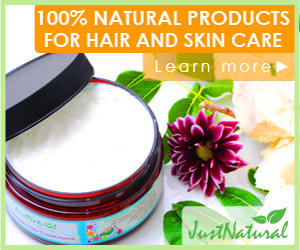 They also recommend moisturizers for different parts of your body and for different seasons. A girls night out spa party is a great excuse to get together with your girl friends to relax, rejuvenate and have some fun. They can get makeovers, facials, manicures, pedicures, and just basically get pampered the way every girl wants. And the good thing about this kind of party is that you do not necessarily need to hire a professional or use expensive spa products because you and your friends can do the makeovers, manicures, and pedicures to each other using homemade beauty treatments. To top off the night though, it is always awesome to attempt one of the escape rooms at Paranoia Quest. There are a number of things you need to consider when planning a DIY home spa party. Use these spa party ideas (for more ideas, check out the resources at the end of this article) to help you plan your own successful at home spa party. If you love to make your own beauty recipes, you should watch this video as Fran shows you how to whip up your own body butter homemade recipes to treat dry skin and dark under eye circles and puffiness. From the ads in glossy high fashion magazines to television infomercials, advertisers would have us believe that flawless skin and a beautiful complexion comes in a jar. When in reality the secret to younger-looking and blemish free skin is the result of a clean and healthy diet. Summer time is here and, for many, that includes increased time in the sun. It seems that everyone is chasing that elusive glow that comes from just the right amount in the sun. While a tan may provide temporary aesthetic pleasure, the sun can have many negative effects on your skin in the long run.